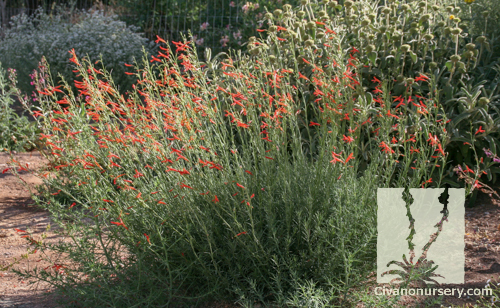 Penstemons are a large group of plants composed of many wild species found growing in a variety of climates, as well as numerous hybrids that have been developed for a wide range of characteristics. 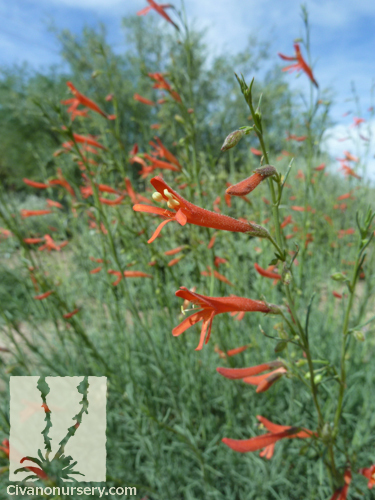 Available in every color from white to deep purple, Penstemon’s spikes of flowers are closely associated with hummingbirds, who prefer their nectar as a main source of food. 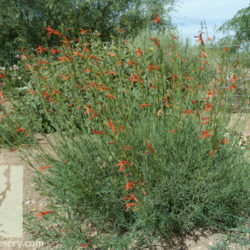 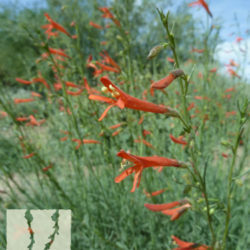 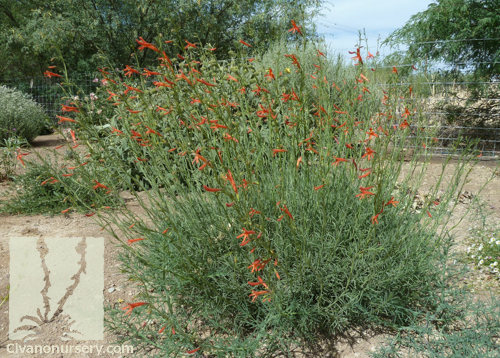 Pineleaf Penstemon is a naturally occurring native with short pine-like leaves and a unique summer show of tubular orange-red flowers. 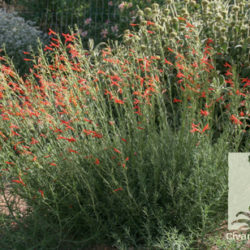 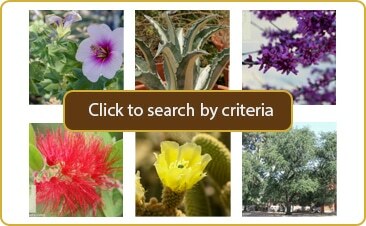 It looks stunning when planted in mass as a colorful summer ground cover, and when tucked into rock gardens, perennial borders, or any spot with adequate drainage.